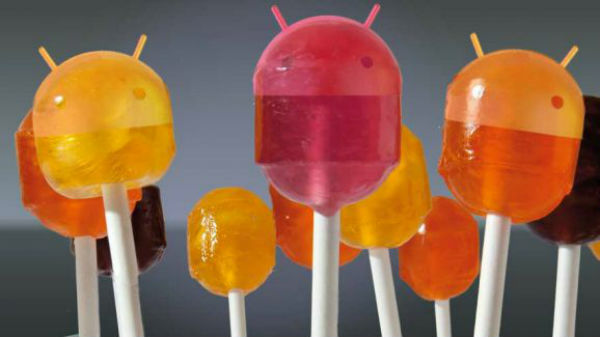 Android 5.1 has started rolling on the Nexus 7 and while this is great, many users are reporting issues with the update. While it is yet unknown what Google exactly fixed with Android 5.1 on the Nexus 7 we do know what the most common issues are, bellow is a guide that will help you fix common Nexus 7 Android 5.1 Issues. This is by far the most common issue, random shutdowns. We have previously covered this together with users reporting their device being bricked when upgrading to Android 5.1 Lollipop. While many users have complained on Google’s product forum and got the #Nexus7bricked hastag trending Asus still refuses to take the issue seriously. If you are experiencing shutdowns, we highly recommend you downgrade to Android 5.0.2 or re-install Android 5.1 Lollipop. First, charge the Nexus up to 100% charge. Once it’s there, let the charge start to fall. Before it gets down to 0%, right around the 5% mark, charge it up to 100% again. Repeat this three to four times and it could return to normal. Settings -> Apps -> Scroll over to All -> Select Bluetooth Share -> Clear Cache.